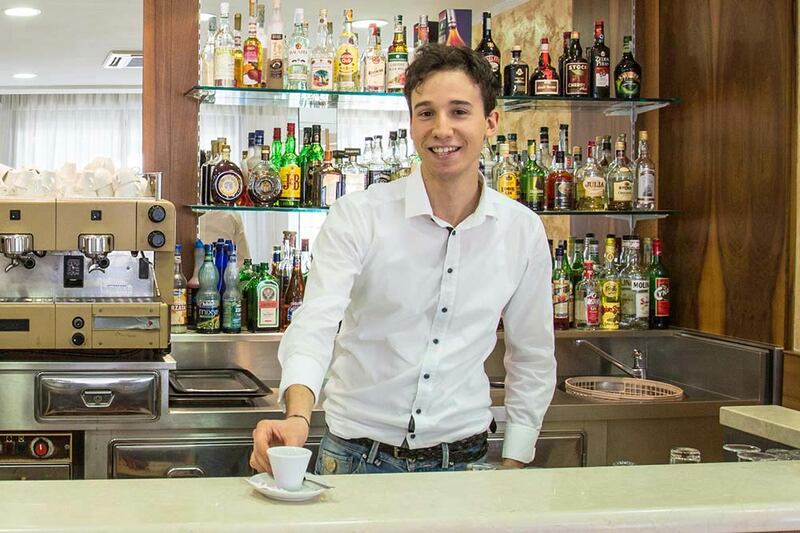 - Beach facilities: The hotel is provided with special agreements with Bagno Del Pino, that is provided with modern facilities and equipment: Fitness centre, Mini club, Playground, Beach Volley courts, Ping-Pong table, Bocce court, Nursery. Skilled entertainers will look after your children. Karaoke sessions, Tournaments, Shows and much more. Sports lovers will have the possibility to take part in funny Aqua aerobics, Aerobics and Fitness classes. - Our garden: The ideal place to enjoy pleasant moments of relax. 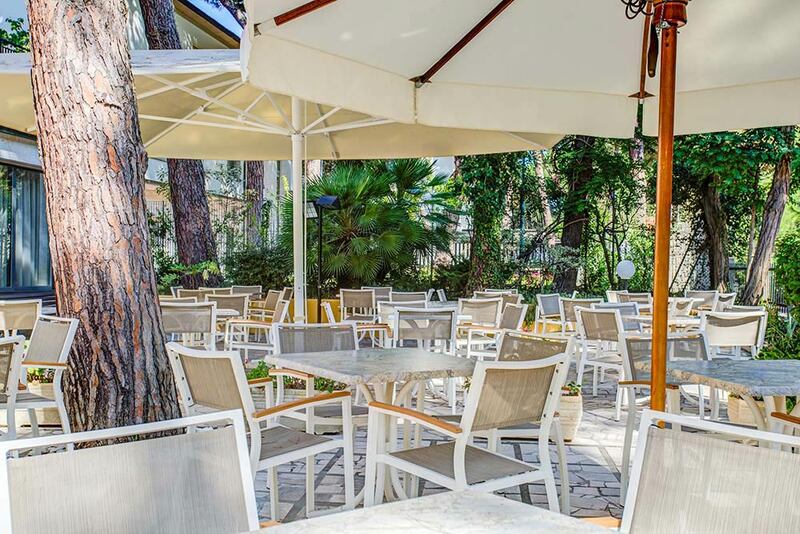 A wide space that gives guests the possibility to spend the hottest summer days while sitting under lush pine trees, as well as to eat breakfast in the open-air. Children will have the opportunity to have fun and play in total safety under the supervision of their parents. 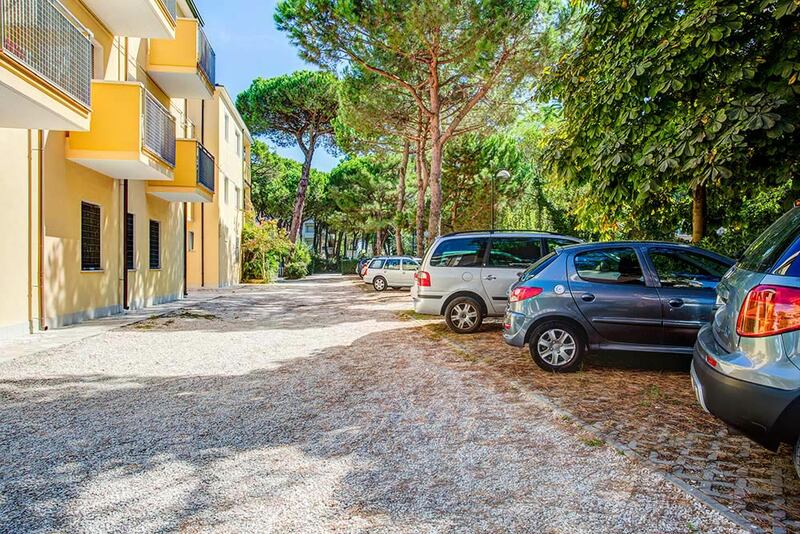 - Car park : The hotel boasts a large car park area that gives guests the possibility to comfortably park their vehicles. 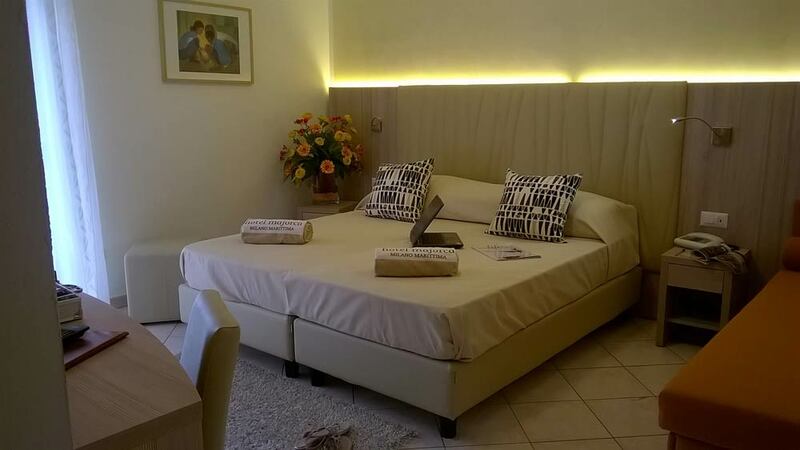 - Wi-Fi: Free Internet access both in the bedrooms and in the common areas.